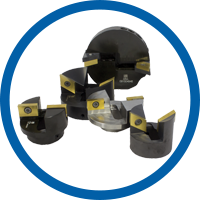 All tool holders are manufactured from high quality premium tool steels with approved design, to provide the perfect operation. Rigid holders, corrosion protected assure trouble free and vibration free cutting process. 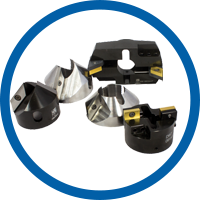 In combination with our duplex inserts they perform a brilliant job to reduce investment and operation expenses.